Hey everyone! So I have decided to do my beauty advent calendar’s as five day hauls. I have a total of four calendars and I thought this would be a good way to directly compare what I get in each one. At the end of the month, I’ll do a round up of all four, my overall reviews and if I thought it was worth the amount paid. The four calendars I have are Marks & Spencer, House of Fraser Colour Couture, W7 and Technic. In this post, I’ll look at the Marks & Spencers calendar. The others will be coming later this evening/tomorrow. This calendar sold at M&S for £35 when you spent over £35 on certain qualifying items. The website states that it has a value of over £250 which is an absolutely incredible saving. 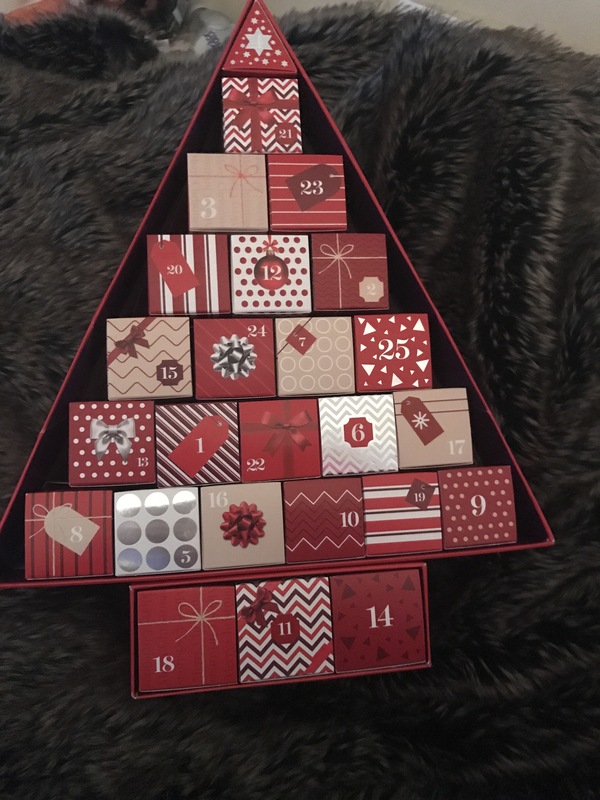 In terms of packaging, I think it’s absolutely gorgeous and it’s really inventive too compared to other beauty advent calendars. The packaging could be reused for a DIY advent calendar next year or a present this year. It looks lovely sitting in my room, very Christmas-sy! Firstly, this is full sized and retails for £10. That means the first product in the calendar is almost 1/3 of the entire retail price. Absolutely incredible start! This smells amazing. It really does smell like honey, but it’s not so sweet that it’s offensive. 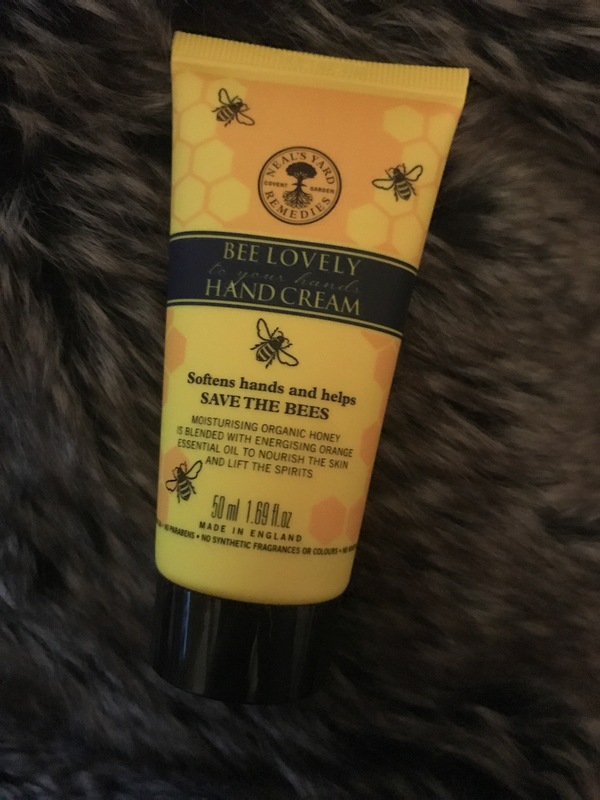 The hand cream is vegetarian, cruelty free and made in the UK, all of which I know are important to quite a lot of people. This hand cream was long lasting, and my hands felt amazing afterwards. Definitely a product I will repurchase when the time comes, although you don’t need a lot so I feel like this will last me a while! May be seen as a slightly more expensive purchase, but it will last ages, so it really is worth it. This is another full size sample at 20ml. The company also says 50ml versions, which are the only ones left in stock at the moment. The 20ml retailed for £40 and the 50ml for £75. This is anti-bacterial, stimulates cell renewal, retextures the skin and gives a brightened, renewed look to the skin. 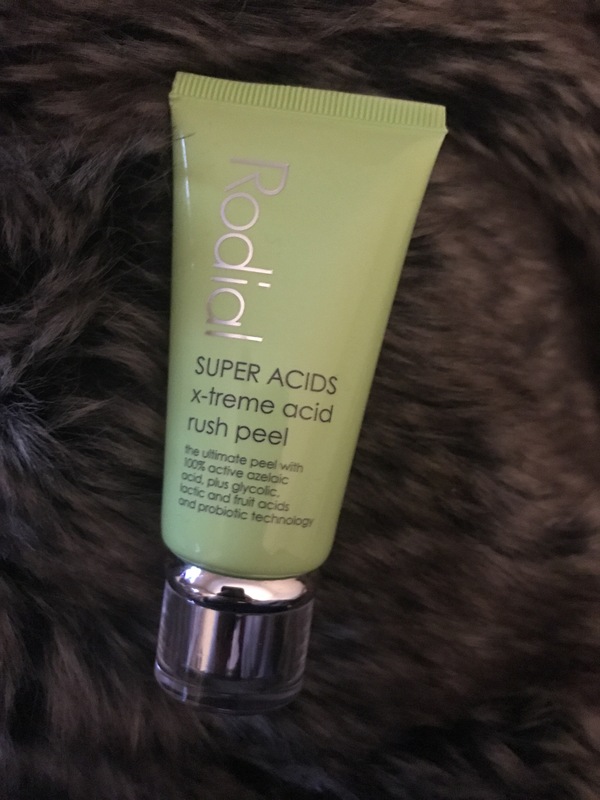 I have only used this once so far as I can have quite sensitive skin and didn’t want to use it too often seeing as it’s quite a strong product. It is a product that you can ‘feel’ working. I honestly prefer this as I have no patience, so I like to know something is working off the bat. 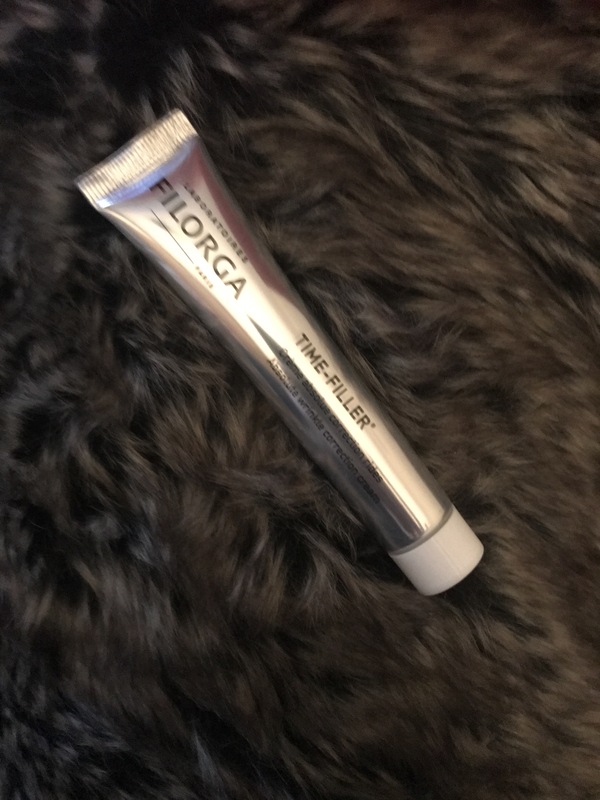 This is quite expensive so I don’t know if I would repurchase, but I’m not forming an opinion until I finish the product and try it a few times. This product retails for £54 for 50ml full size, so the 15ml ‘sample’ I got is worth £16.20. I say ‘sample’ because to me, some other products in this category would provide this as a full size. This product claims to have a botox-like tripeptide to relax the skin and make the face look younger. It also contains hyaluronic acid, another ingredient well used and known in these types of products. It claims to have visible results within 3 days. Honestly, I can’t review this product for myself as I don’t have any major wrinkles or marks that I need to treat, hence my TBD rating. However, this is definitely a product my mother would be interested in, so I’m going to give it to her and I’ll let you all know what she thinks. This is another full sized product. Within the first four days, I’ve already gotten products worth a lot more than the original retail price of the advent calendar. 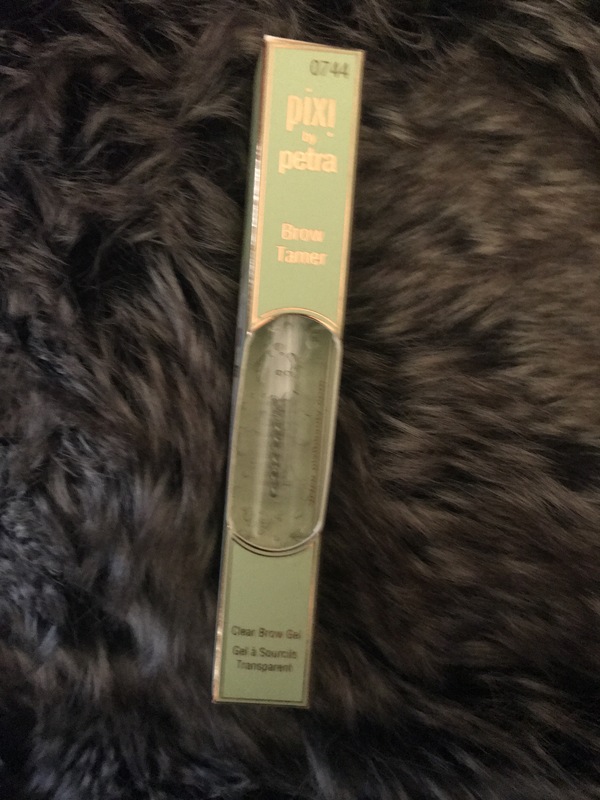 Pixi is a brand I’ve recently grown to know, and I actually have a review planned for quite a few Pixi products that I’ve picked up. This brow gel also impressed me. It’s not a product that’s essential in anyone’s life by any means, but it does the job it states. I am one of the unfortunate who has brows that like to do their own thing. 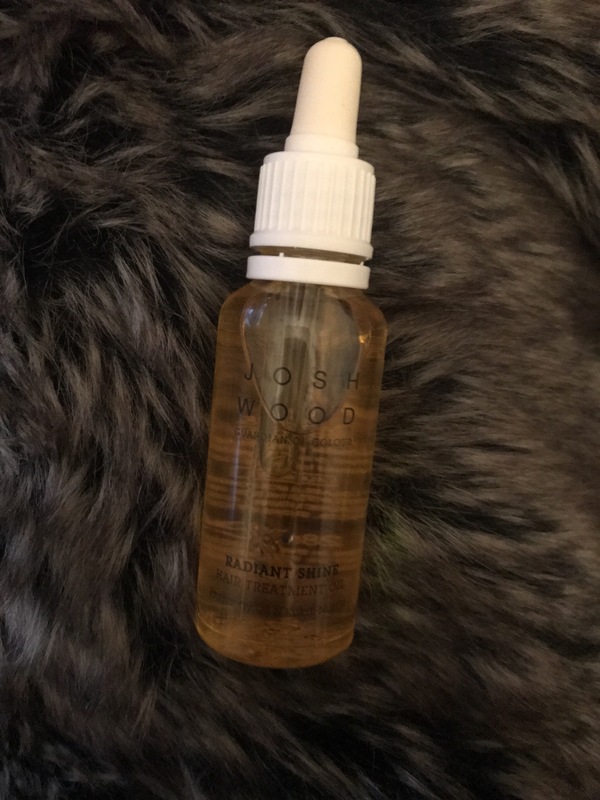 This product really works, brows stay where they’re put for a long time and it doesn’t mess up any products previously put on, such as powder or wax. This is another product that is full size, made in the UK and vegan friendly. Honestly, 3/5 for me is still a fantastic review. The reason I’m not such a fan of this is because I have extremely greasy hair, to the point where I can’t even use most conditioners, so I try not to add any extra products or oil to my hair where possible. I did try this product, it was easy to use and apply and I liked the dropper system. It did get a little messy and I did focus it on the end of my hair, but I found the oiliness stayed around a bit longer than I liked. I would maybe try this again but not on just washed hair! It also states that it can be used pre-shampoo, so I might give it a go that way and hope it helps to heal my hair. Keep tuned out for my opinion on that, my review may change! So that’s my five day round up of the Marks & Spencer advent calendar. I hope you enjoyed this and I can honestly already say I’ll be buying this calendar next year. Unfortunately this sold out pretty quickly, so there’s no last minute purchasing, but it’s nice to see the products and get opinions on new brands I may not have seen or tried before on to my blog.